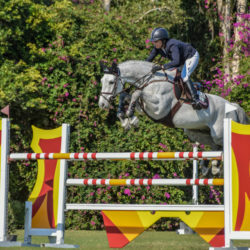 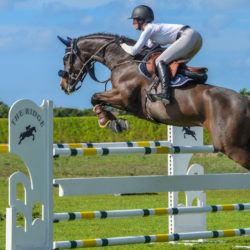 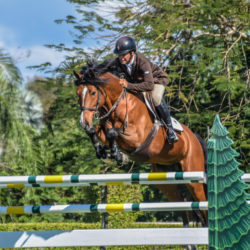 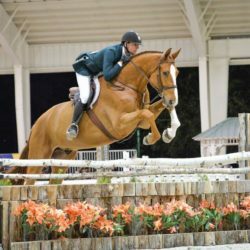 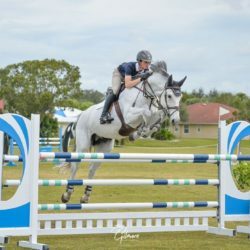 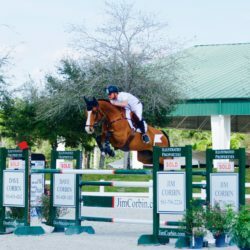 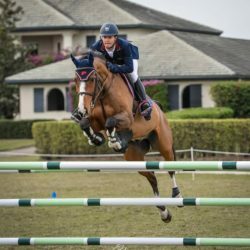 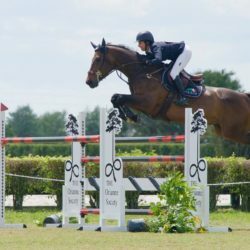 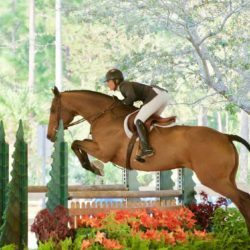 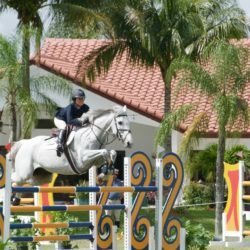 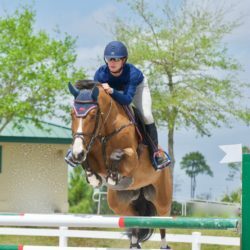 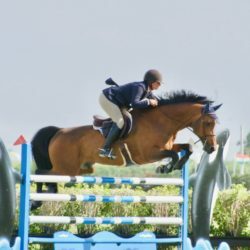 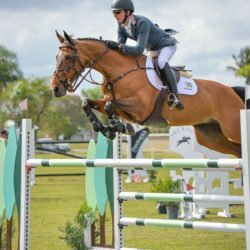 Ramsay and Cocq a Doodle Take First $15,000 Turf Tour Grand Prix of 2018! 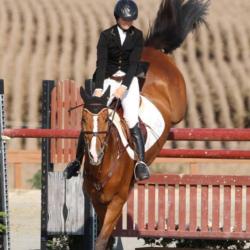 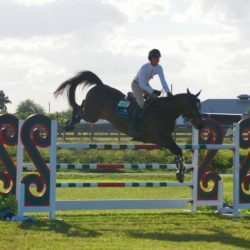 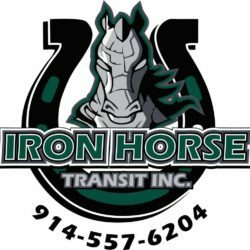 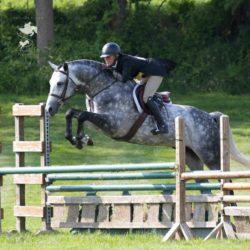 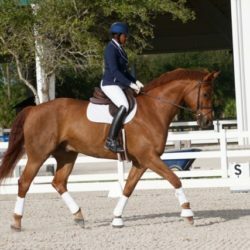 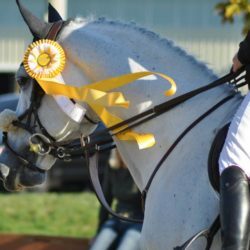 All of the results from our 2017 Spring, Summer, and Fall shows will be posted at www.HorseShowing.com! 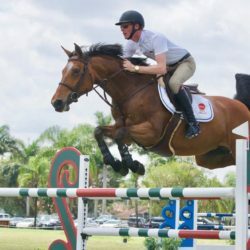 Sign up for our mailing list and follow us on Facebook and Instagram (@palmbeachseries) to keep up to date with all of our latest news!